Privacy is a big concern today when some major companies are totally failing to protect user data. Every website you visit, every search, all of your activities are being tracked. Although it is used to serve better ads to you, some user still prefers complete privacy. 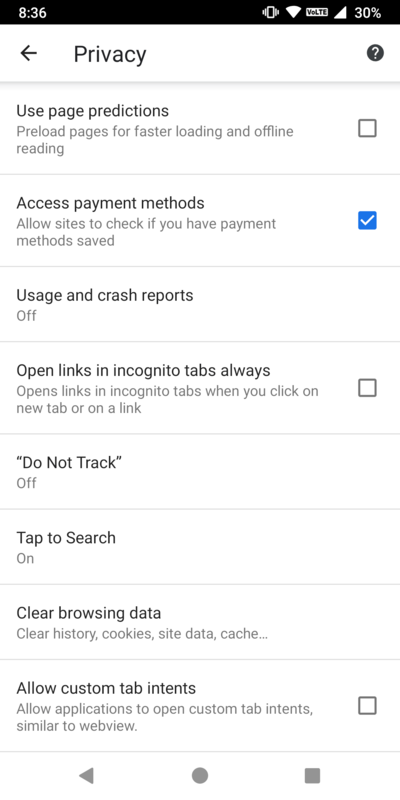 There are some Search engines like Duckduckgo which are privacy friendly and never track or store your searches and activity but your browser still store a lot of data. The same Data worth million and billion dollars for Advertisers and it is used to target the interested buyer very accurately. But it is also a big hole in the Privacy. 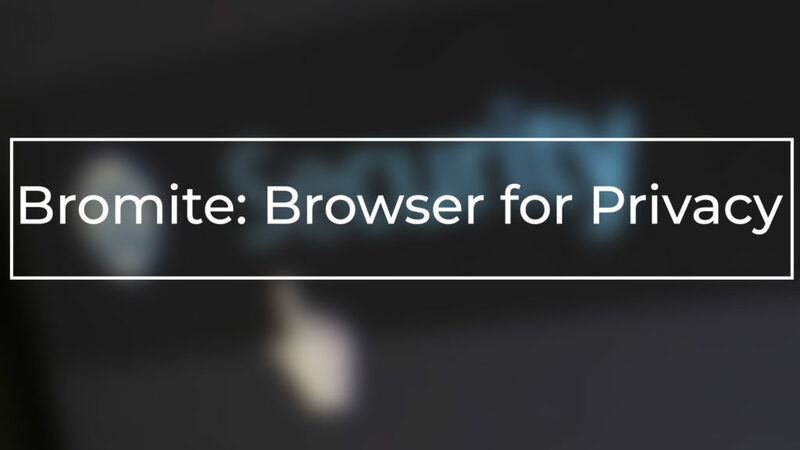 So here comes the Bromite, a chromium browser with lots of features mainly focused on privacy. Bromite primarily targets Privacy and is loaded with a lot of Privacy-friendly features. 1.9 Why should you use bromite? 1.10 How to Install Bromite on Android? 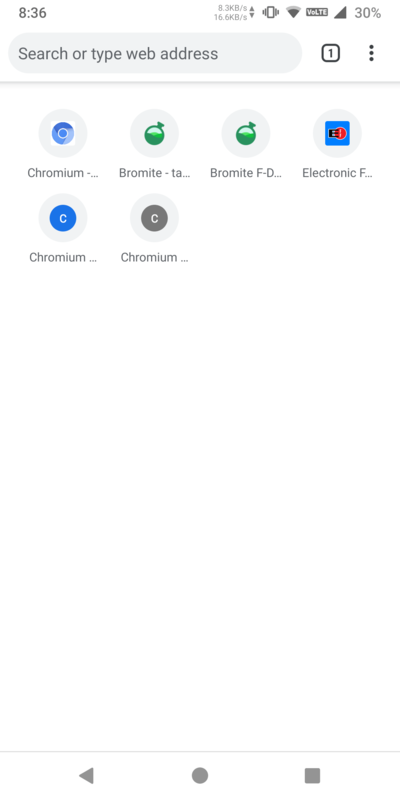 To start with, let’s talk about another chromium browser i.e. Chrome. Chrome is the most used browser in the world right now for PC and as well as Android devices. Google has put a lot of work in making Chrome, it is really easy to use and the interface and speed is the best among all browser. There are no other browsers which currently can challenge Chrome in term of usability, features, and performance. And that’s where the addiction kicks in, a long term chrome user cannot switch to other browsers because Chrome is too good to leave. Bromite is a Chromium browser with speed and features of Chrome but with lots of extra features mainly focused on privacy. It is still very active in the development and is usable. So if you love Chrome for its simplicity and features, then you going to love bromite even more because it is loaded with many Privacy features. 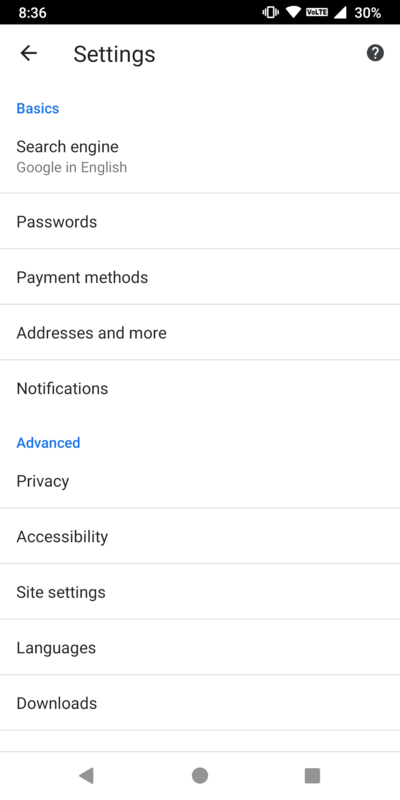 And the best thing is that it feels just like Chrome in every aspect except you need no Google account and there are no personalized ads anywhere. Pre-build adblock engine with filters from EasyList, EasyPrivacy. Why should you use bromite? 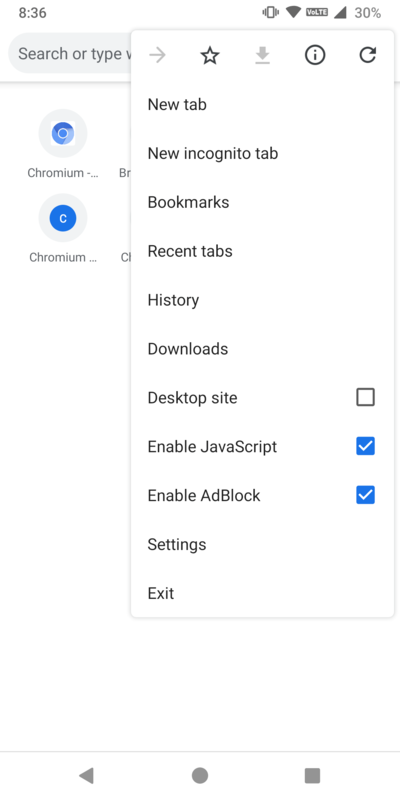 Google fixed the Ads problem last year when they included an Adblocker in Chrome. The Adblocker was not targeted to all advertisement but to only those ads which drive users into installing malware and harmful apps. Bromite block all type of ads including Google’s Adsense ads. 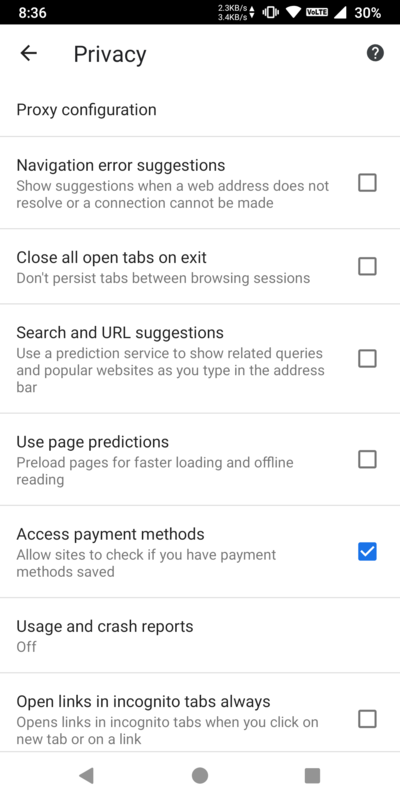 The filter list is big enough to block all type of ads you will encounter while browsing the internet. If you care about your Privacy too much then start using bromite from today, the features of bromite easily fulfill the need of any user who wants privacy. Many of the new users to smartphone get into trouble when trying to download stuff from the Internet. The reason is a large number of malware ads on many websites and users ends up downloading malware and other things. The inbuilt Adblocker in bromite solves this. Because Bromite blocks a lot of Ads, it blocks a lot of scripts used to serve ads and Subframes. This increases the performance which is really beneficial for some old and weak Smartphones. How to Install Bromite on Android? You dont need any root access to install and use Bromite, all you need is to enable “Unknown source” in settings and Choose the right app from Bromite download page. Make sure the “Unknown source” is enabled in settings and Install the app. You don’t need to select any version when visiting the official website with your phone, the correct version will be already highlighted and selected.